I am an old fan of TED and I watched more than a hundred speeches so far on the website. 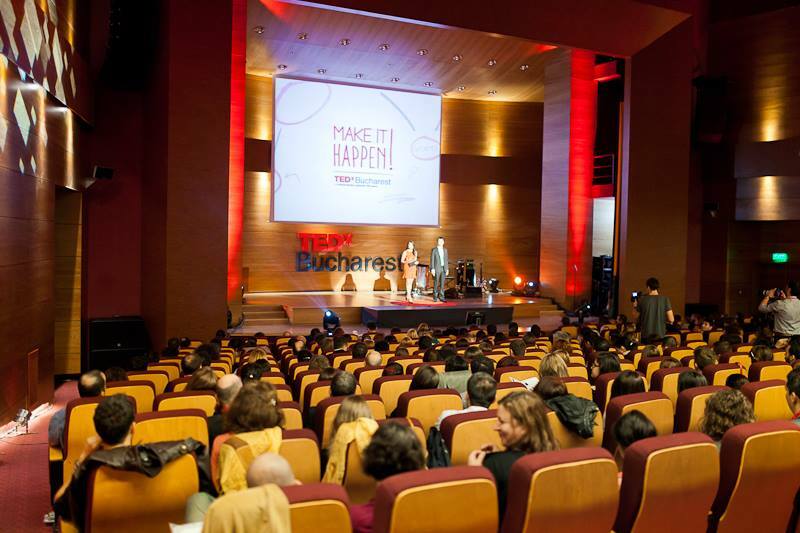 In 2009 TEDxBucharest came to life and I had the opportunity to actually feel the TED atmosphere. I left touched and inspired with my neurons more connected than ever. Soon, other TED events followed and every one of them was special. Last year’s TED experience as a co-host was even more incredible – it was amazing to share a stage with such great people whom I had the honor to introduce, in front of such a great audience – you know, those type of people who are open, smart and curious to discover new things. I had goosebumps all day. That red line with legs on the stage is me! And I noticed a pattern. Every time I am around TED I cannot help myself to think of how would it be to step on the TED stage as a speaker. And I am not thinking of what to do to get there, I imagine being on stage, giving the talk. So while I am listening to those great speeches my mind builds a speech of its own. I start thinking about what I would talk about and how. And because I am also paying attention to what I hear I connect a lot of ideas: from whatever domain the speakers talk about, from the lateral connections I can make, from what I believe in, from what I experienced so far. It’s a great brainstorming and ideas-structuring exercise. It’s a very powerful thinking-time. Last evening I attended TEDxBucharest Live. And these 3-4 hours spent there helped me to polish an idea I’ve been flirting with for a couple of weeks. Thinking of how I would present it on the TED scene helped me to see it more clear, to filter what actually would have an impact and what wouldn’t. It forced me to think it through. 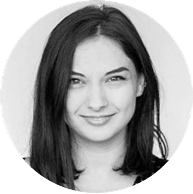 I started to put it on paper and [to be read with a movies trailer voice] next Monday, on this blog and on improvizatie.ro, you will have the chance to find out about a brand new improvisation ‘product’! Stay tuned! (especially if you’re a startup builder). So try this exercise and see where it takes you! And as the 14 years boy below (about whom I read that might just win a Nobel Prize) suggests: take your time to THINK in your own way.